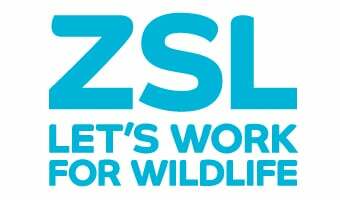 Terms and Conditions for ZSL, including website use, shopping terms, events and competitions. ZSL shopping terms and conditions. Read for ZSL's code of conduct for suppliers.